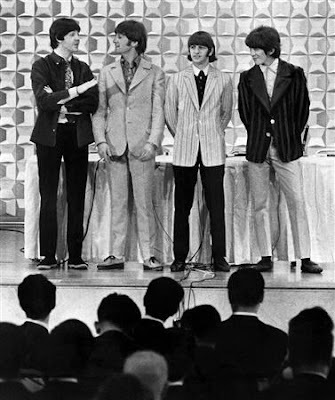 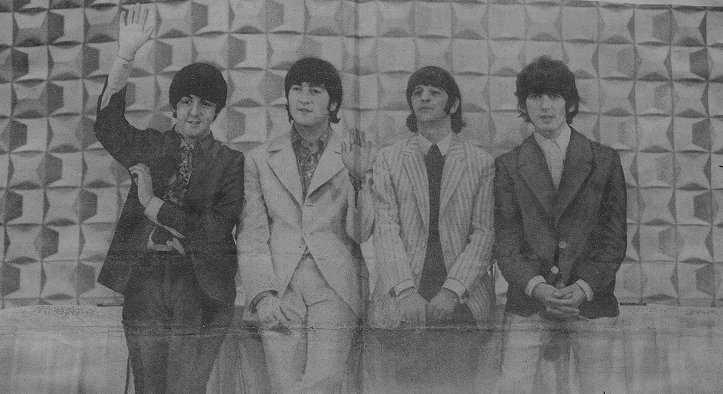 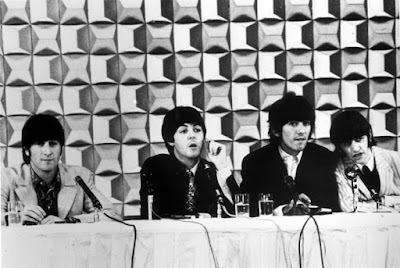 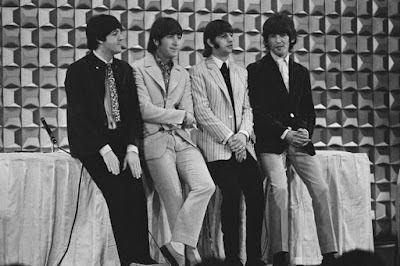 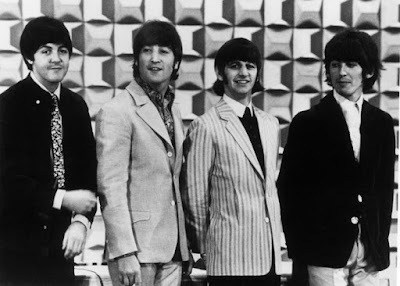 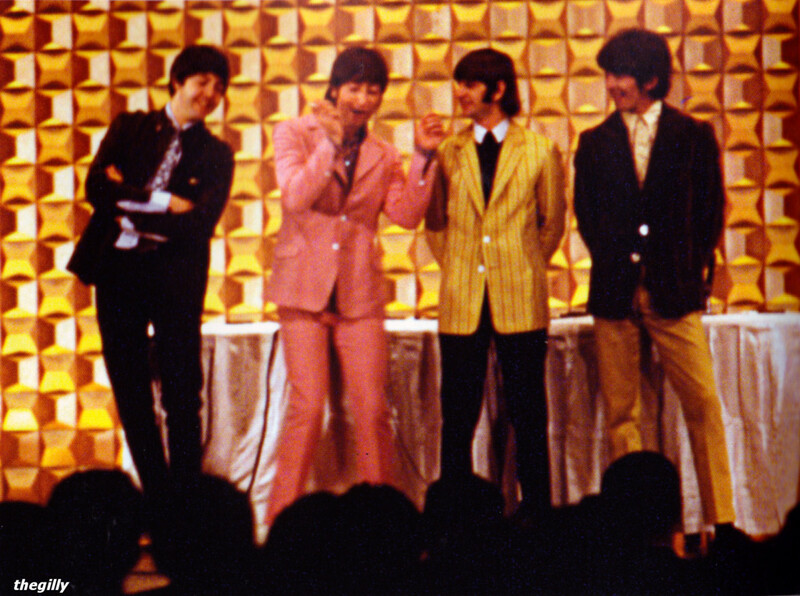 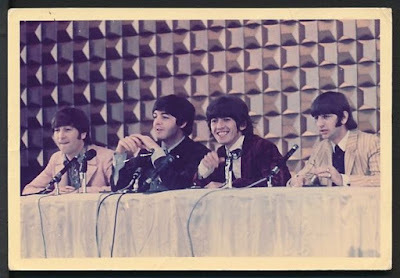 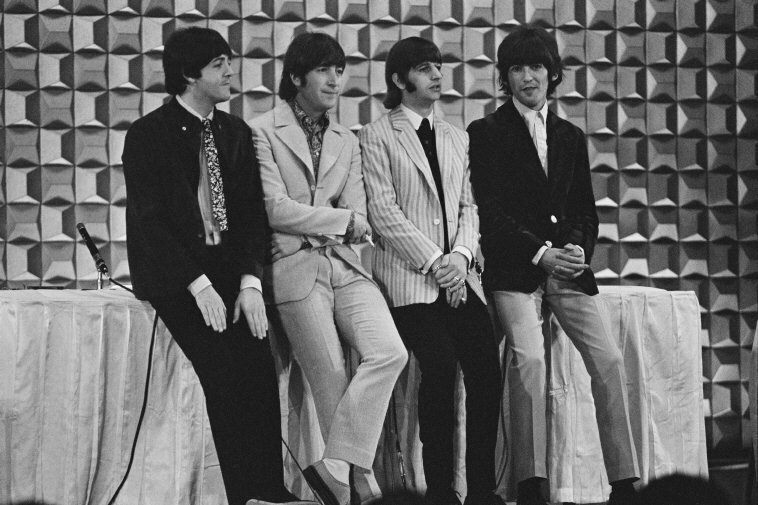 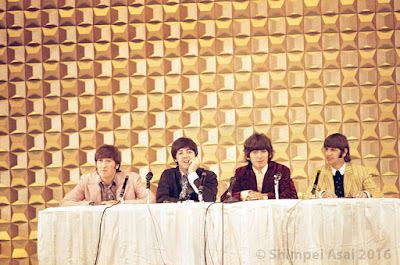 On June 30, 1966 the Beatles gave a press conference in Tokyo. 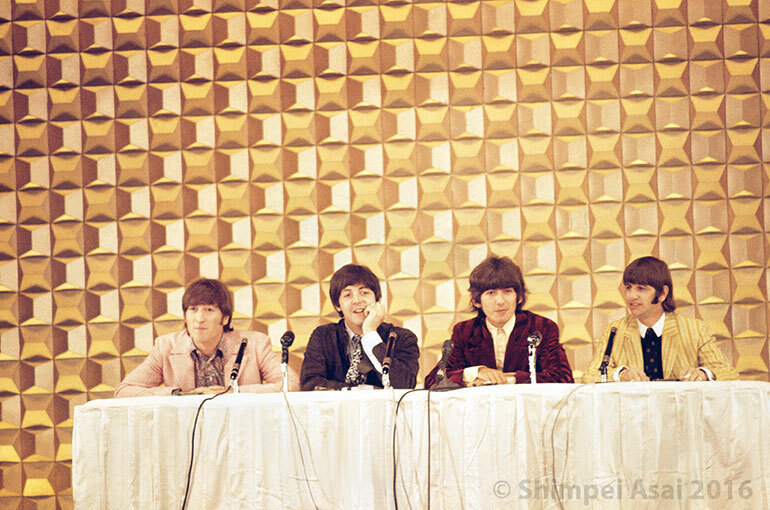 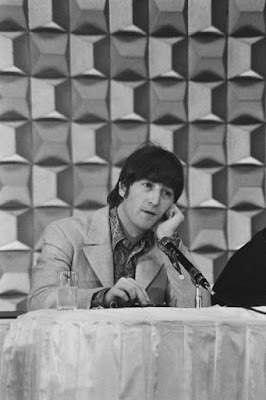 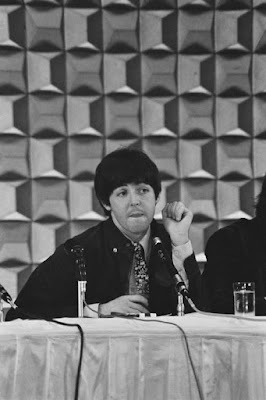 I had this press conference on a cassette tape for a long time and I remember how tedious it was to listen to because you would have to hear the question asked in Japanese and then translated into English---the Beatles answered and then their answer was translated into Japanese. 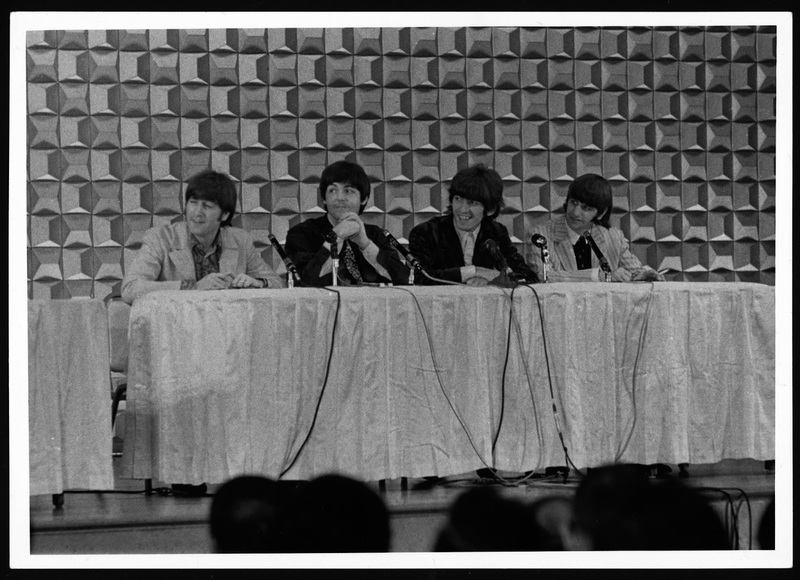 If it was tedious for me to listen to, I can't imagine what it was like to be there.